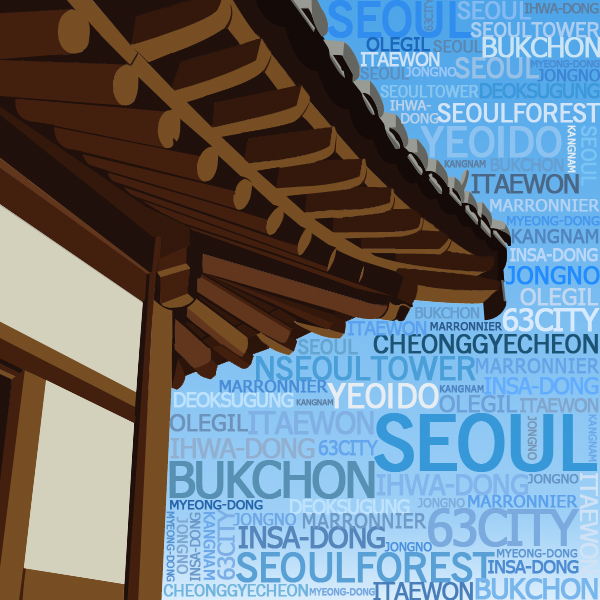 the appearance and the landscape of the beautiful hanok in seoul was shown with typography. 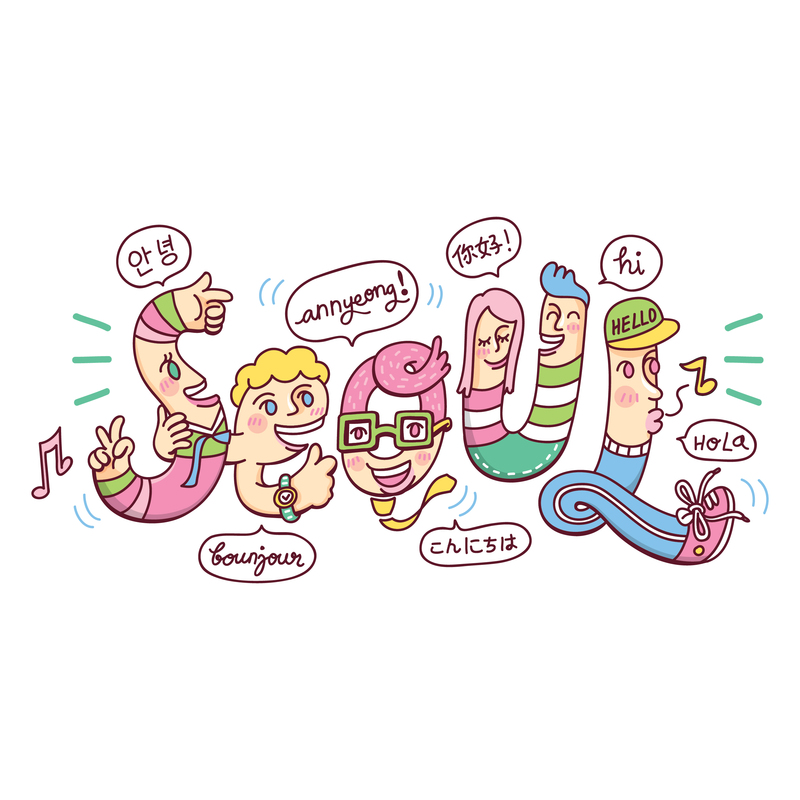 서울에 있는 아름다운 한옥의 자태와 풍경을 타이포와 함께 나타내었습니다. 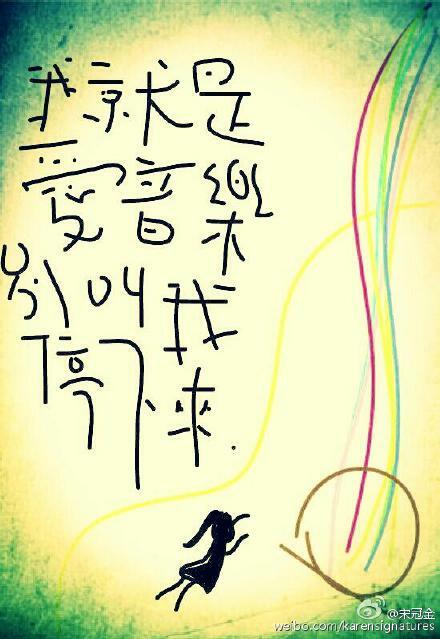 The soul of a city is its people. 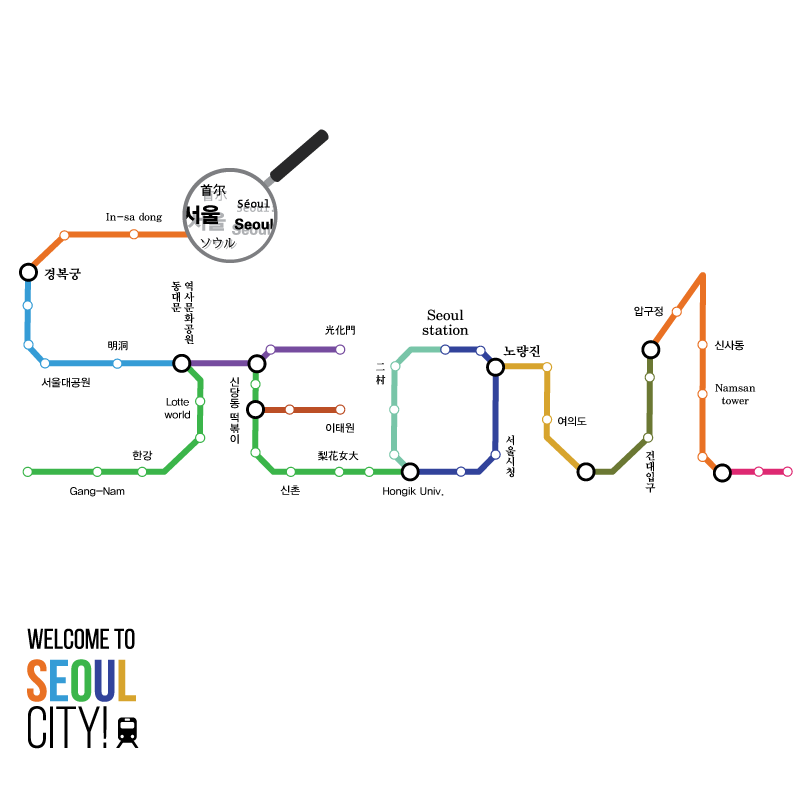 And as a global city, Seoul is home to South Koreans and international residents. 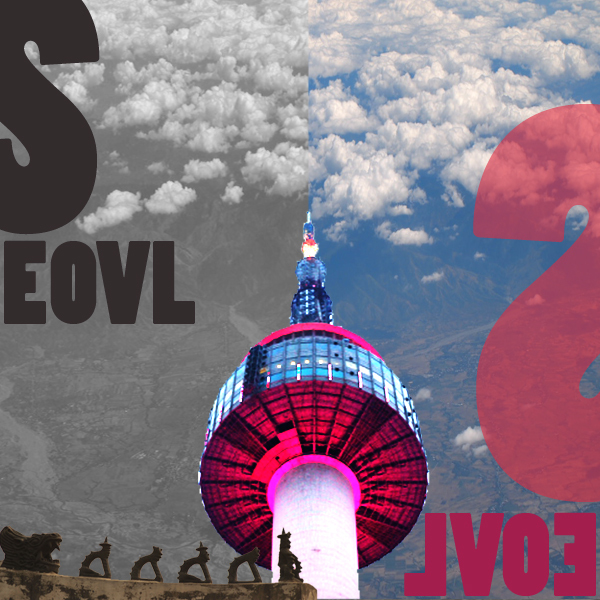 With this typography artwork, I want to visualize Seoul as a friendly global city with friendly people. 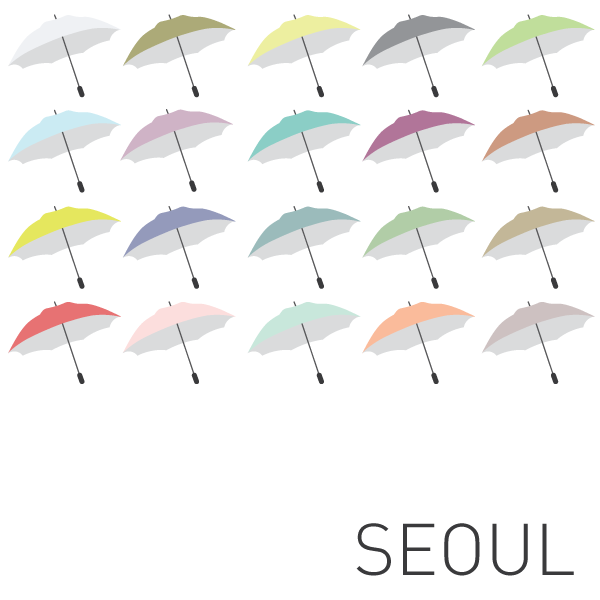 When I visited Seoul, I remember it as a colorful place. 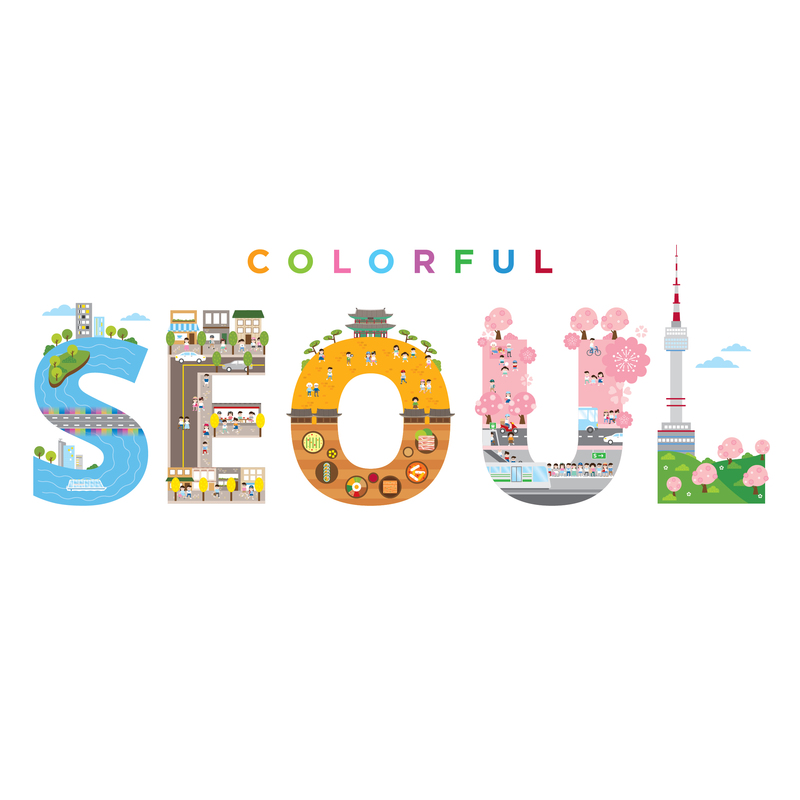 It’s everything from the historical sites, modern buildings, food, people, fashion and culture that gives the city its colorful persona. 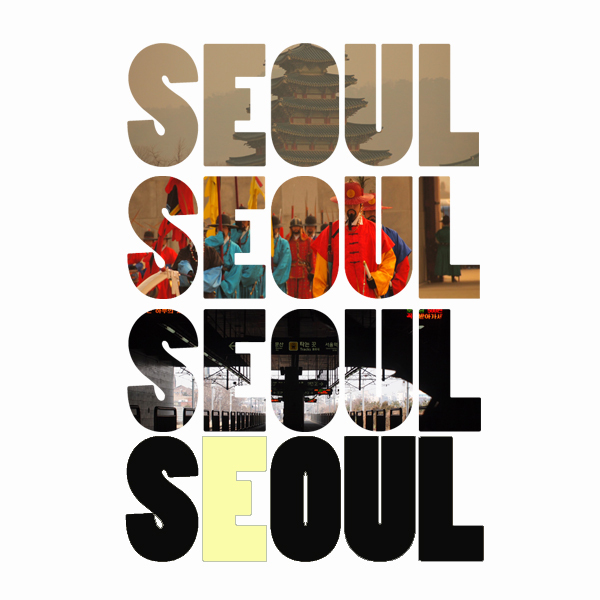 In this typography artwork I want to capture the beautiful colors and dynamic life of the city that forms the name ‘SEOUL’ itself. 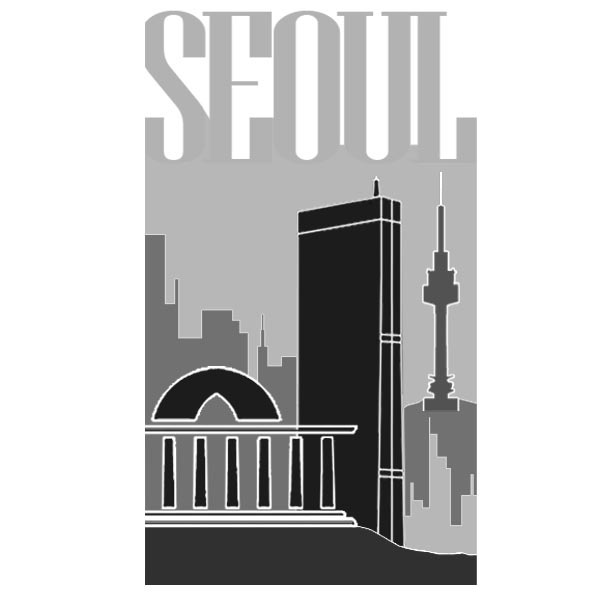 주제: 서울에 담겨있는 것은? 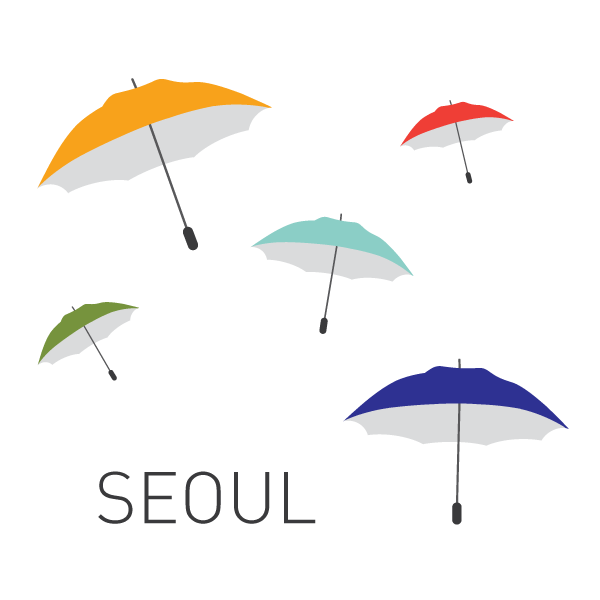 서울이라는 단어에는 대한민국의 랜드마크라고 할 수 있는 국회의사당과 63빌딩 남산타워 외 많은 것들이 포함 되어있다는 것을 표현하고자 디자인 해보았습니다.